What's it like to live in Northern Ireland? 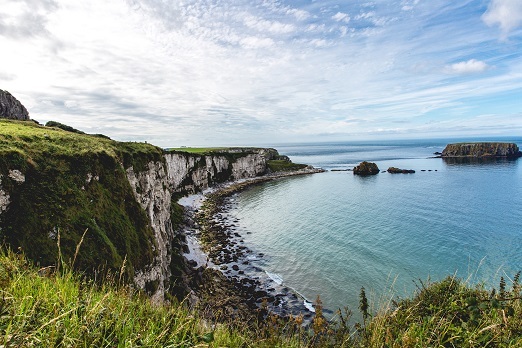 Charming rural countryside, luxurious green lands and stunning coastlines, living in Northern Ireland is an exciting prospect for many. Whether you’re looking for a relaxing home in the suburbs, away from the world in rural bliss or deep in the bustling city life of Belfast or Derry, Northern Ireland offers a range of perfect locations for the perfect home. From breathtaking coastlines to miles of beautiful countryside, you are guranteed to find a place to call home.